Being a responsible parent means I’m often unpopular. Calling the kids out of the saltwater moments after they’d just run in carrying new neon-colored floats was one of those unwelcome moments. 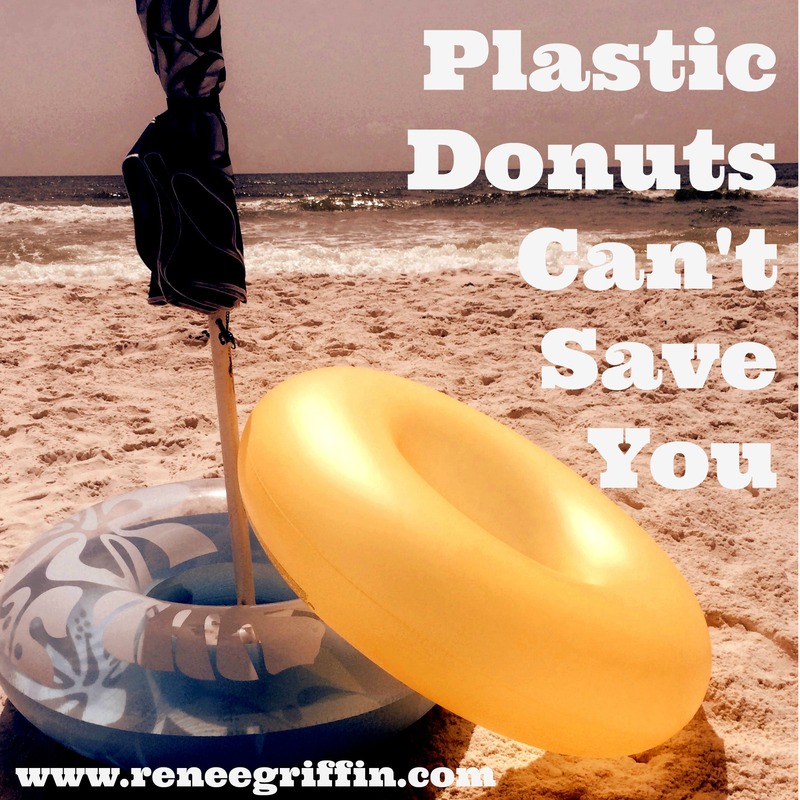 The bright plastic floats swirled in the sea like giant donuts. Gray, cloudy skies hovered with the threat of rain blowing in on strong winds. Waves danced high and crashed white as a storm threatened. Boys, plastic donuts, and waves had only begun to play as the stranger from a nearby tent rushed over. She was out of breath and the urgency of her speech turned my eyes toward the water searching for signs of sharks. She was shaking as the details of the near drowning tumbled out amid dramatic hand gestures and rapid breathing. I didn’t know the rip current warnings were high when the boys raced into the surf with only plastic donuts as their source of safety. She looked at me like I was crazy and after a couple of silent, awkward moments went back to her story. She said she couldn’t remain quiet when my boys raced to the same spot where only an hour earlier she’d almost died. She pleaded with me explaining the power of the water was far greater than plastic donuts (floats) could manage. I was so grateful she warned me and thanked her several times. As I stood in the surf and called the boys out of the water, I processed our conversation. The water was dangerous, yes, but a life without Jesus contains far greater danger. She was worried about the lives of my boys, as was I, but I became equally concerned with her spiritual life. While she was certainly traumatized by the life and death situation, and so incredibly kind to warn me of the danger, her life didn’t appear to be anchored to the only One Who can save. And yet, in the seconds before she believed she was about to die, she called out to Jesus. I don’t know her and cannot gauge her spiritual condition based on one sentence, but one thing I do know. 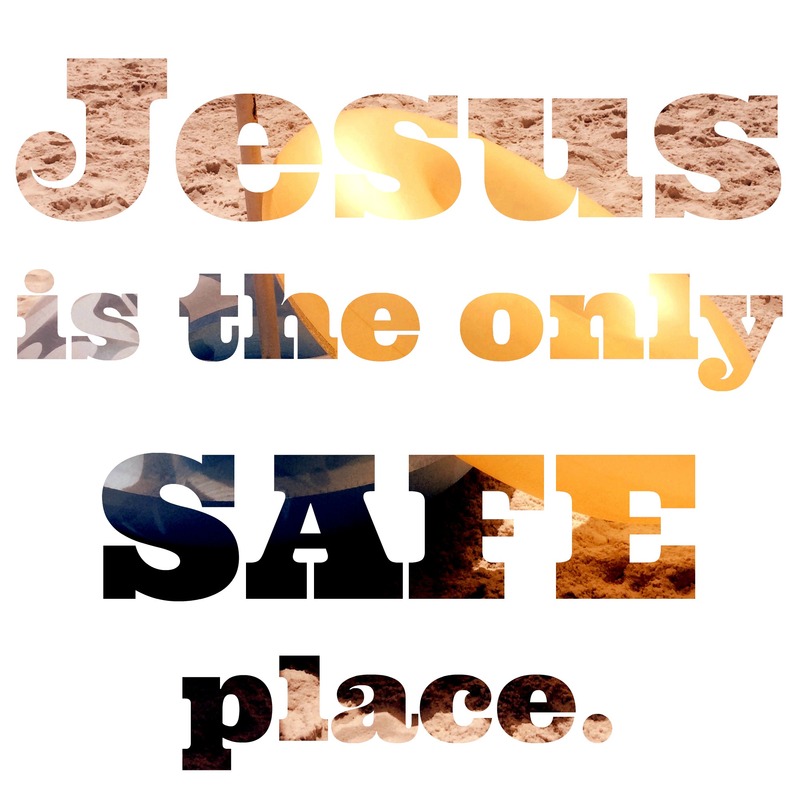 Jesus is the only safe place. The boys reluctantly left the water and listened skeptically as I reiterated the woman’s experience. I could tell by their expressions and posture, they didn’t agree with my assessment to stay out of the water. I knew what they were thinking. It won’t happen to us. These plastic donuts will save us. Banking on their own strength and false hope the dangerous encounter wouldn’t repeat, they’d have raced back to the water. Moments like these are hard for a parent. I didn’t want to ruin their fun. Yet, their lives hold more value than momentary pleasure. 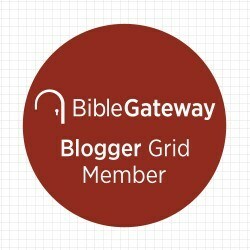 Isn’t the Christian life similar? God calls us to move away from places He knows are dangerous. Many of these places are fun and familiar. When He asks us to move, do we heed His warning? Do we listen and trust His Hand, or do we refuse to leave? Do we squeeze our plastic donut tight, and trust in our own strength to save? I wish I could say that I have always trusted. Too many times, I clenched my plastic donut with false assurance the air-filled inflatable would surround me with safety. Storm after storm, my donuts have exploded. They aren’t designed to weather storms, but My God can calm the storm with a word from His lips. That’s why I’m so thankful for the Word of God. The flawless, perfect Word is my safety. In the storms of life when I am pulled under and waves are crashing, hammering down, God’s Word is my security. In my mess, my stubbornness, my pride, my temper, my sin, He is the anchor for my soul. Daily I fail, but my hope is in the One Who never fails. When all seems lost and like the stranger on the beach who was certain death was imminent, the only Name with power to save is the Name of Jesus. Call out His Name, the Name of Jesus. 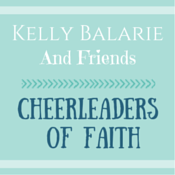 Linking up with Suzie Eller for #LiveFreeThursday. I am always deeply blessed by you and your words. Hard to believe a year has passed since we connected in the hallway, right? The moment I saw you I knew something was about to happen. And it did! Love you, precious friend! Beautiful words, my vapo-rub loving friend! Very powerful Can’t wait to see you in two weeks! Until then, #livefree! Completely blessed more than words can express by your writing today!!!!! I was just thinking of you this week as I prepare to go back to She Speaks in a few days. Thank you for being obedient last year when God used you in what seemed like a crazy way to speak confirmation in my life. I will never forget it. Love you! You are a story telling, a glorious story teller, who holds us lovingly by the hand and heart and carries us through story after story of God’s grace, love and sufficiency. It is such an honor to know you and read your heart. Love you! And I love you beautiful lady. Your encouragement is so valuable. I am so thankful God uses everyday, simple stories to show HIs power. He is so good. We just have to have our eyes and hearts open to His teaching.